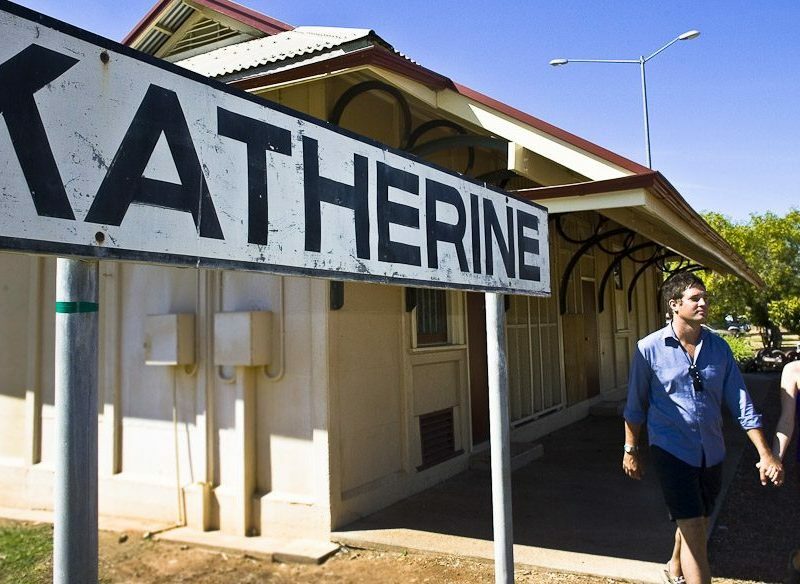 Often referred to as the crossroads of the north, and lying on the banks of the Katherine River encircled by stunning natural wonders, Katherine also has numerous thermal pools and relaxing picnic areas to make the most of its iconic outback surrounds. The main attraction is the nearby Nitmiluk (Katherine) Gorge, a cluster of 13 deep cuttings packed with waterfalls, rugged landscapes and an abundance of flora and fauna. Another must see are the Cutta Cutta Caves – home of the endangered orange horseshoe bat – a network of limestone caves created millions of years ago that continue to grow today in the silence and dark. Where? // 317km (4hrs) southeast of Darwin. Did you know? // The national park and its spectacular gorges were handed back to the local Aboriginal people and are now known by their traditional name, Nitmiluk, meaning “cicada place”.